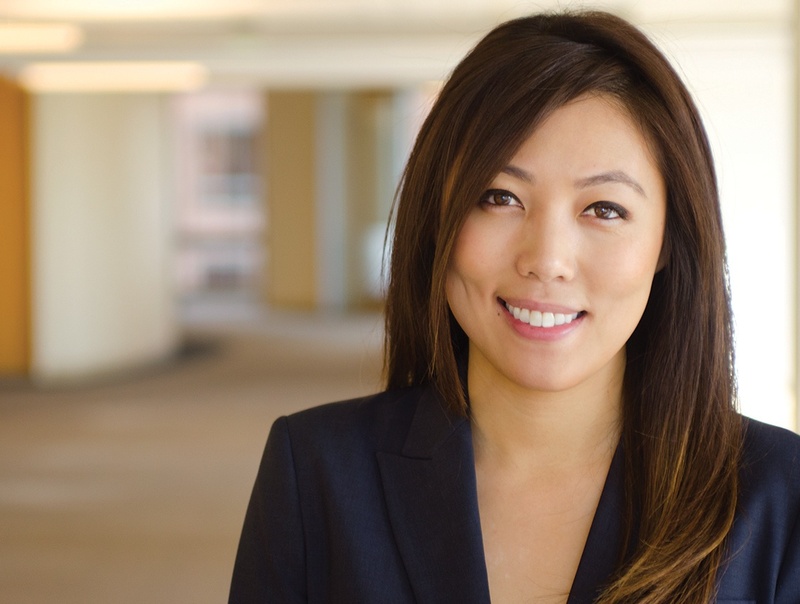 As a senior attorney in both the Public Law and Litigation Departments, Stephanie Cao represents public agencies of diverse sizes in a wide-range of governmental law issues and state and federal court litigation matters. Stephanie advises and represents public agencies on issues including governmental tort claims, public works law, civil and constitutional law, condemnation, contract drafting, and compliance. Stephanie works with staff to adopt and implement new laws and procedures, and assists staff with residential and commercial projects for zoning and permitting compliance. Stephanie also works closely with city enforcement teams, providing assistance in identifying and selecting cost-efficient and effective options to obtain compliance, enhance public safety, rehabilitate properties, and maintain safer, cleaner neighborhoods. Stephanie has extensive experience in representing governmental entities in court, including successful disposition of lawsuits at the demurrer and summary judgment stages. She has trial and mediation experience, and is well-versed in obtaining favorable settlements for her clients. Stephanie has represented Artesia, Baldwin Park, Beverly Hills, Brea, Burbank-Glendale-Pasadena Airport Authority, Greater Los Angeles County Vector Control District, Highland, Jurupa Valley, Manhattan Beach, Monrovia, Newport Beach, Palmdale, Pasadena, Rancho Cucamonga, San Marino, Santa Ana, Seal Beach, South El Monte, Temecula, Upland, Vista, Yucaipa, and the Beaumont-Cherry Valley Water District. Prior to joining Richards, Watson & Gershon in 2014, Stephanie cut her teeth taking depositions and representing clients at mediation at Chapman, Glucksman, Dean, Roeb & Barger in Los Angeles, CA. During law school, Stephanie served as a research assistant to several professors, and externed for the Honorable Judge Elizabeth Allen White and now-retired Honorable Aurelio Munoz of the Superior Court of Los Angeles. She also performed pro bono work, representing indigent juvenile clients through the Center of Juvenile Law and Policy. In 2011, Stephanie became a trained mediator under the Dispute Resolution Program Act. Represented City of Pasadena as trial and appellate counsel in an important, first of its kind, inverse condemnation case involving a hurricane-force windstorm in 2011 involving Mercury’s insureds’ residence that was extensively damaged when a 110 foot street tree fell on their house during a windstorm in which wind speeds reached over 100 m.p.h. Obtained a published opinion where the California Court of Appeal reversed the trial court’s decision, ordering the trial court to enter judgment in the city’s favor. The decision rests upon the court’s single conclusion that the street tree that fell was not a work of public improvement because “there was no evidence it was planted as part of a planned project or design serving a public purpose or use.” Important for all cities, the court further concluded that “the City’s tree maintenance plan . . . does not subject the City to liability for an inverse condemnation claim because no evidence was presented that the plan was deficient.” This case is a significant case for cities, with far-reaching benefit for other public agencies that maintain extensive street tree inventories and urban forests.